Last year Chinese smartphone manufacturer beat Apple and took the second place just after Samsung in terms of sales. This year the company plans to add more smartphone in the affordable segment. Three smartphones from the company were listed today in Chinese regulatory agency TENAA. 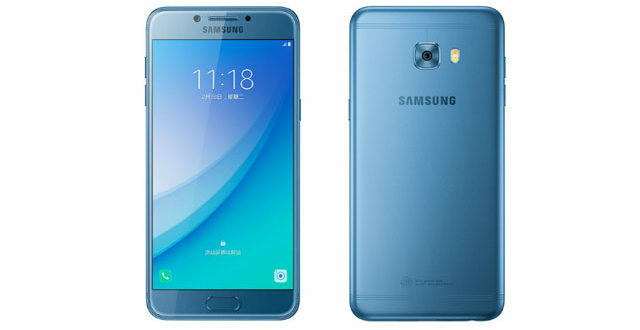 The first smartphone comes with model number ATU-TL10 which is very similar to the second smartphone with model number AUM-TL20. 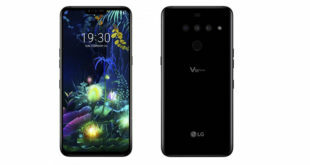 The third smartphone has model number AUM-TL00 and is for the lower-end segment. The Huawei AUM-TL20 is most likely Huawei Enjoy 8 also known as Honor 7C. 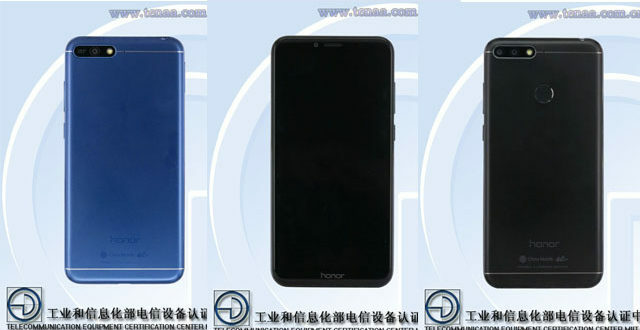 Last month, another Huawei device appeared in TENAA with model number LND-AL30 which is also speculated to be the Honor 7C. 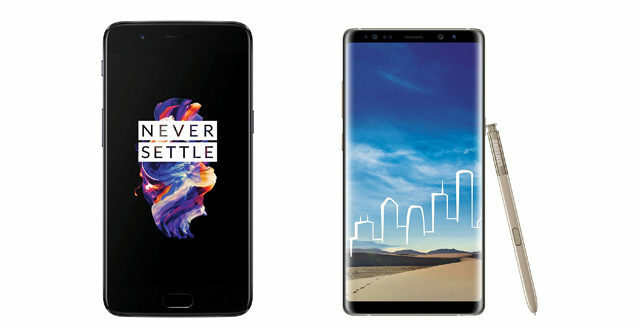 All the three smartphones sport a 5.7-inch display with 18:9 aspect ratio and HD+ (1440 X 720 pixels) resolution. It is revealed that they would be powered by an Octa-core processor clocked at 1.4 GHz, but it’s not exactly specified. 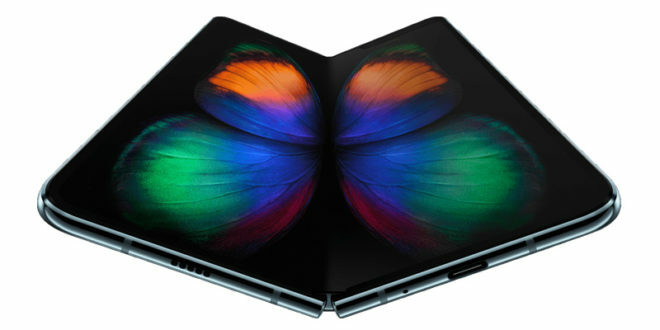 Huawei uses their own Kirin series of processor and instead of the Snapdragon ones. The Huawei ATU-TL10 and AUM-TL20 will have 3 GB RAM + 32 GB internal space while the AUM-TL00 will have a 2 GB RAM + 16 GB internal space combination. All three smartphones have expandable memory options with a microSD card. The Huawei ATU-TL10 and ATU-TL20 will offer dual camera setup on the rear of 13 MP + 2 MP for features like Bokeh effect. However the former offers a 5 MP and the later an 8 MP camera on the front for selfies and video calling. The AUM-TL00 offers a 13 MP rear camera and an 8 MP Selfie camera. All the three smartphones will run Android 8.0 Oreo which will likely be based on EMUI 8 and will be backed by a 2,900 mAh battery. However, it seems only the AUM-TL20 will have a fingerprint sensor on the rear. 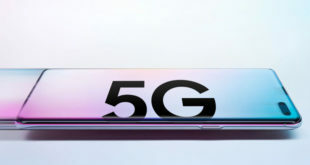 All the three smartphones measure 152.4 x 73 x 7.8 mm and weigh 150 g.
There is no more information about the three smartphones. Though there is no official word, the TENAA appearance suggests the device will be launched in Q1 2018.